Factory recently reformed in order to meet all the quality parameters demanded both in terms of legislation and compliance with the qualitative standard of customer. 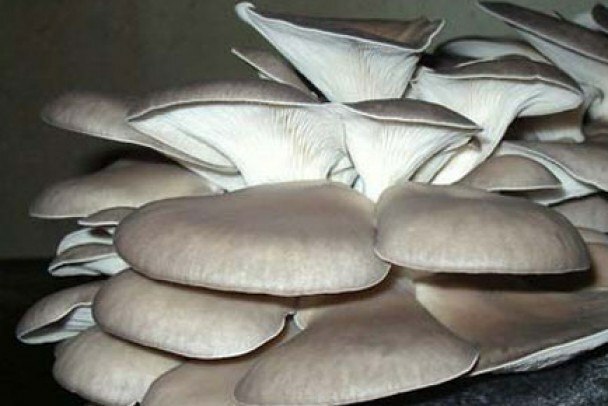 Facilities located in Fuentealbilla, 6 km from Villamalea, on an area of ​​20,000 m2 of which 12,000 are covered which houses the facilities and rooms necessary to produce preserves mushroom and mushroom. 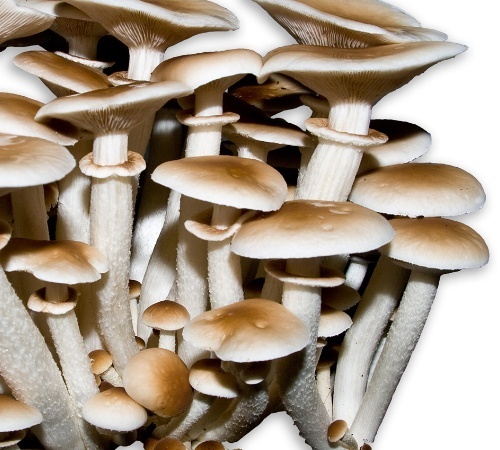 In our compost plants we carefully prepare the substrate suitable for the cultivation of mushrooms and mushrooms . 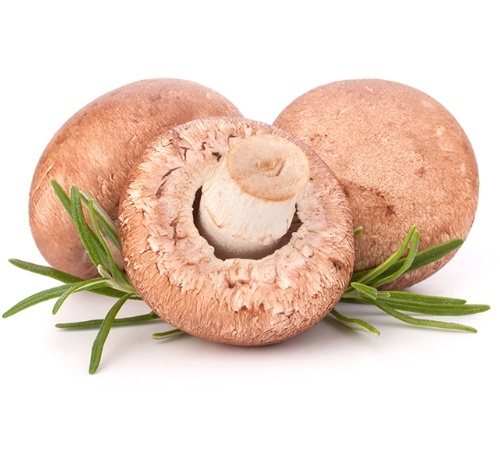 In addition to the existing plants, we now have a new mushroom substrate plant equipped with the most modern technology, where a new compost, compost incubated, will be produced to ensure the quality of the product throughout the year. 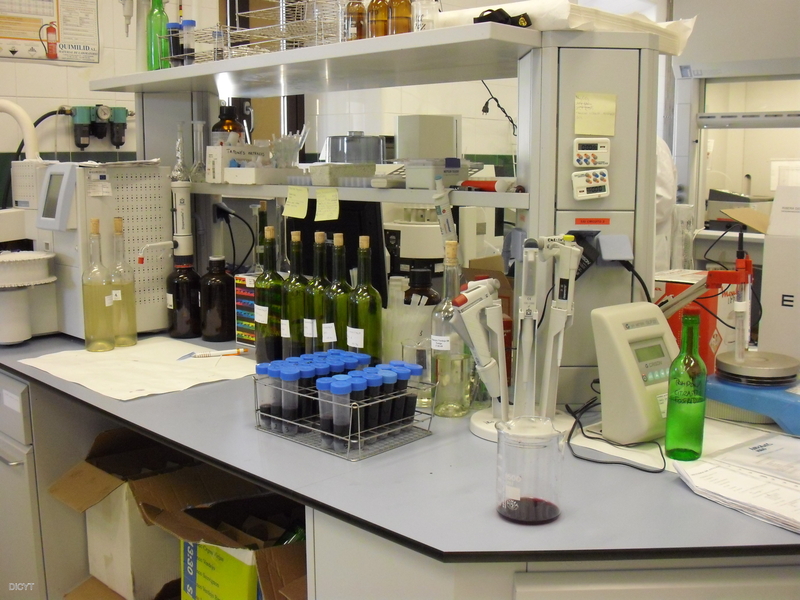 In our laboratory of mycelium we elaborate mycelios of common mushroom, mushroom and exotic mushrooms. 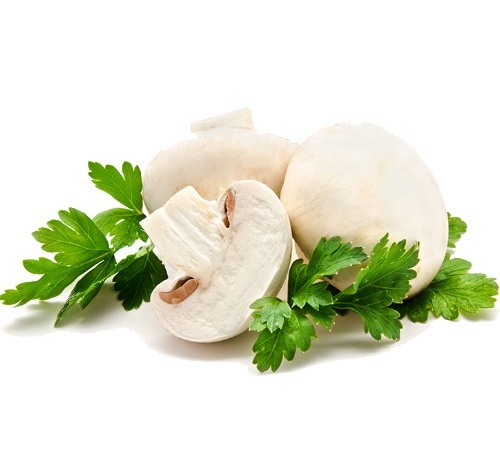 We have own micoteca and different varieties of cultivated mushrooms. 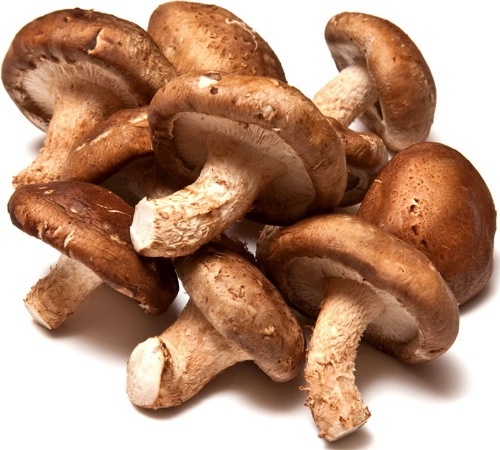 Mushrooms are the fruits par excellence of autumn, stand out because they have a lot of benefits, from a nutritional point of view. They stand out for their richness in proteins of high biological value, and because they possess a significant proportion of mineral salts. Integer gravida magna ut aliquam vestibulum. Nulla libero quam, sodales vitae felis at, mollis vehicula justo. Suspendisse vel arcu in dolor laoreet dictum nec sed felis. Sed pretium vulputate placerat. 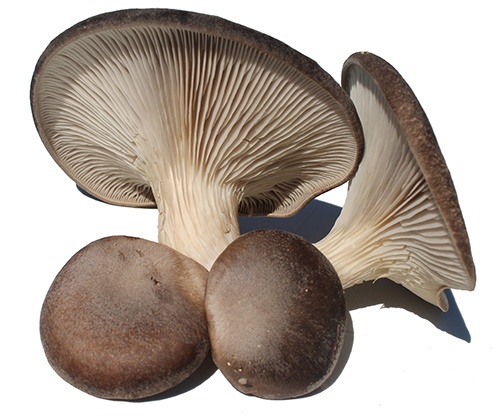 Un hongo de la familia de los Agaricus. 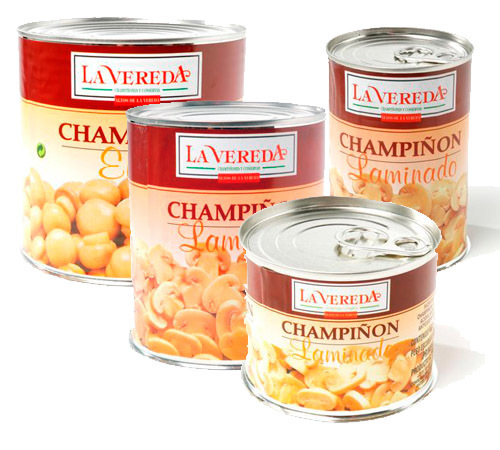 Se caracteriza por tener el carpóforo de color marrón claro, por lo demás es muy similar a un champiñón. 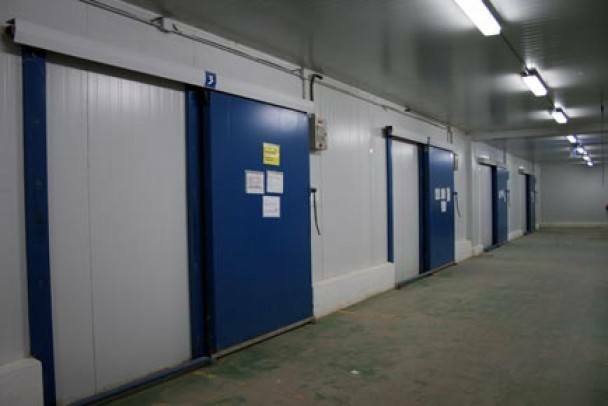 At the CHAMPINTER warehouse , a team of professionals is responsible for preparing the product in fresh condition under the strictest quality standards and with the most modern equipment. 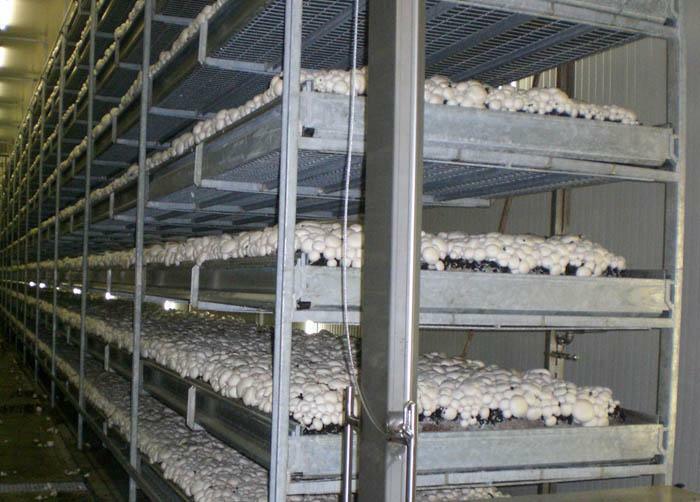 In our mushroom compost plant we carefully prepare the substrate suitable for growing mushrooms. Due to its numerous customers and to give optimum service to each of them, CHAMPINTER has its own fleet of refrigerated trucks. At the moment this same fleet is composed of 20 vehicles in different sizes, that adapt to any type of shipment and allow us to realize loads and discharges daily all the national territory.